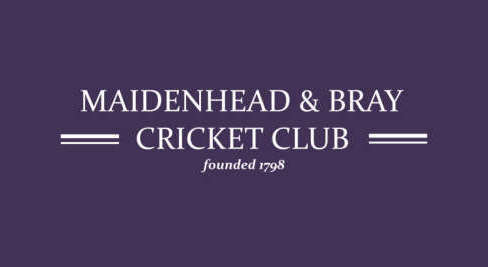 Maidenhead & Bray Cricket Club has several strong assets which make it attractive to organisations to consider for their own benefit, a large Social section, an ever growing Colts and Girl colts section. The Club has several strong assets which make it attractive to organisations to consider for their own benefit. One of the most attractive grounds, beautifully sited on Bray village High St. Your organisation may be interested in reaching our membership directly through promotion, or in wider publicity through press reports and your logo on our kit, through local advertising on match days, through links from our website, etc. You may like the idea of special facilities for your staff, with some use of our grounds at advantageous rates. You may just love cricket and want to help to provide better facilities and/or better coaching for boys and girls, able-bodied or otherwise; or maybe you want to bring business colleagues to watch good cricket and enjoy yourselves. The possibilities are many. We have a variety of sponsorship packages which we can tailor to suit your needs. These can cost as little as £50, or, if you want to 'push the boat out' and really create an impact locally, up to a few £'000s. Several of our sponsors have worked with us for several years. 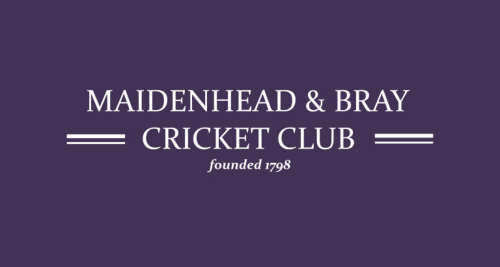 For further details about how we can help you please contact the Chairman - Tim Child.